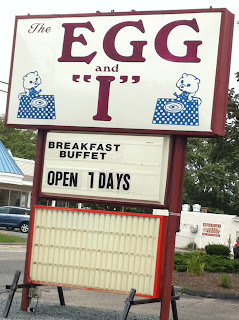 The “Blog” of “Unnecessary” Quotation Marks: uh... me? And I'm glad it's open upside-down L days. 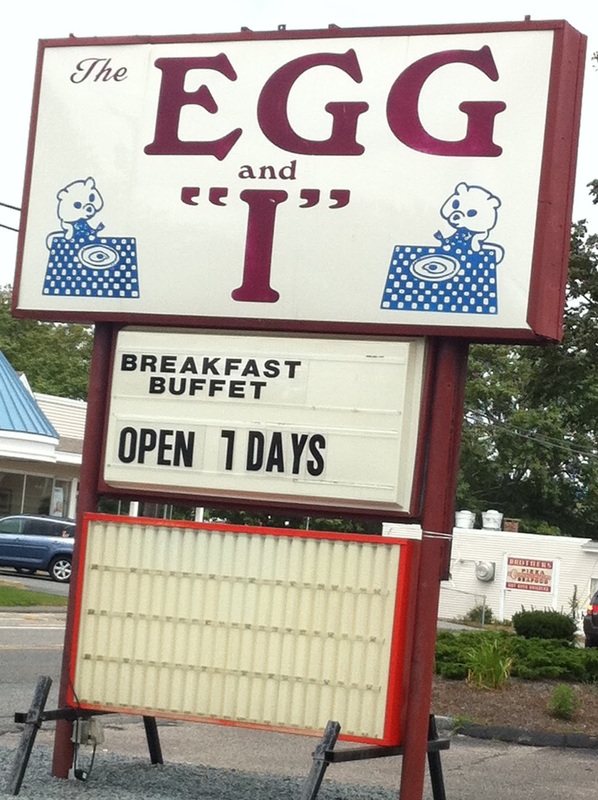 maybe the sign maker was trying not to be speciesist given there are what appear to be squirrels awaiting said egg breakfast? Yes DJ, now THAT should be in quotes.